Stair One was established in 1988 in a two car garage! We have been serving our customers in Northern Colorado for over 30 years! As a family run company, it has always been our mission to give our customers the personal attention that they deserve. 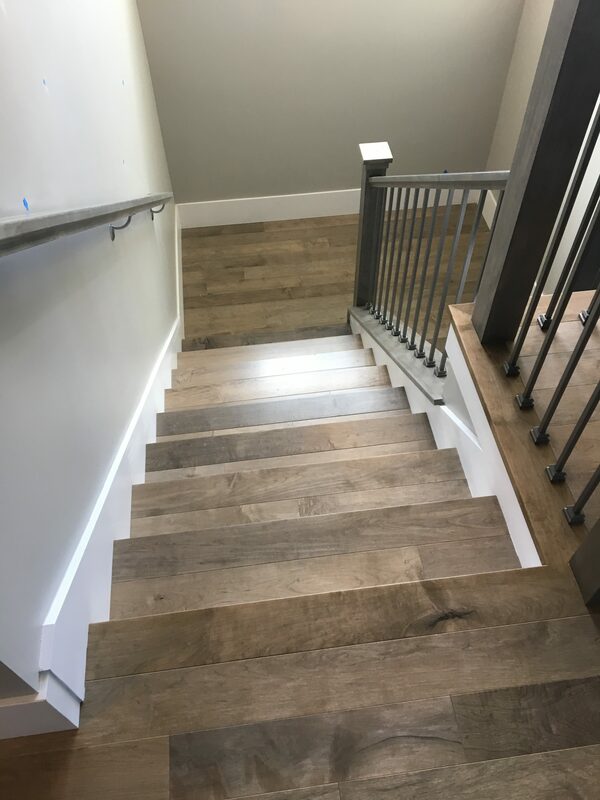 We at Stair One not only manufacture and install stairs, but can help with the design process as well. The staircase in a home is a key architectural detail. We have a variety of style choices, from traditional to contemporary. 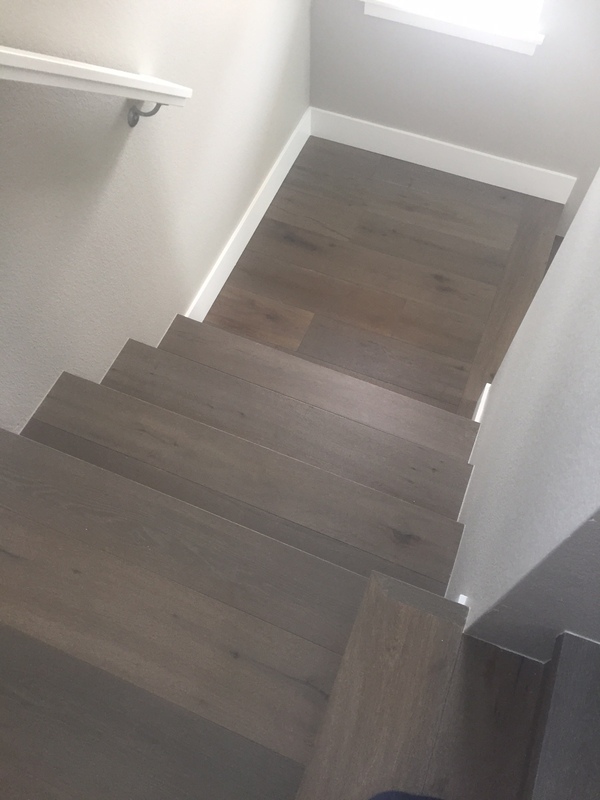 We are confident we can create a staircase that fits in with your home design! Most of our craftsmen and installers have worked with Stair One for many years and are the best in the business. We strive to provide each person and company we come in contact with personal service and an outstanding product. With the knowledge of our experts, we guarantee the finest interior stairs in the industry. 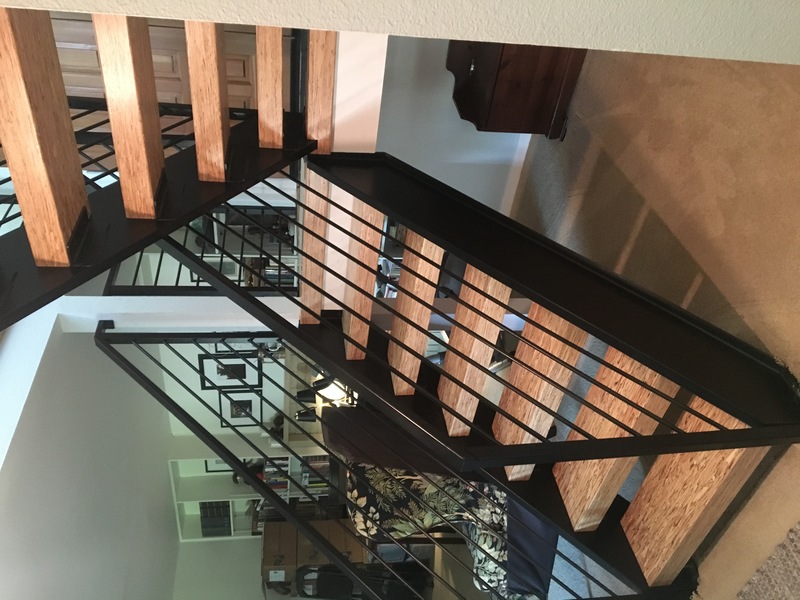 We have our own staircase manufacturing facility, which is located in Fort Collins. Here we create exquisitely sculptured handrails to the finest newel posts, balusters, and trim detail. Stair One leads the way in creative staircase design concepts and state of the art manufacturing techniques. Creating a staircase requires a lot of detail and our experts at Stair One put all of their focus into those details! 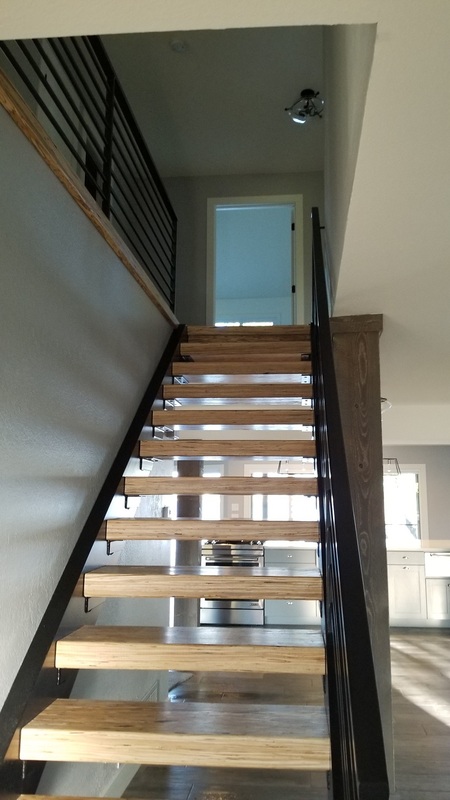 While our specialty is custom hardwood staircases, we do provide expertise in other areas, such as baluster and handrail replacement, as well as prefabricated stairs. Stair one uses industrial strength gluing and screws together all stair parts. We also place support blocks on the under side of each stair tread, which reinforces the entire structure. We can assure you this process means our staircases are built to last.